Evan Roberts, the founder and owner of the We Buy Houses company Dependable Homebuyers based in Baltimore, Maryland, has announced that they are buying properties with good or bad tenants. Over the years, the company has purchased all kinds of residential properties directly from owners. The company has a reputation of buying houses that are in dire need of repairs. It has also bought hoarder houses. Recently, the real estate investment firm has started buying flooded houses. Now it is interested in properties that have currently residing tenants. According to Roberts, many homeowners are trying to solve the tenant problem so they can easily sell their property and move on. An inability to sell a property means a substantial investment being stuck and subsequent financial endeavors become a nonstarter. The traditional means to selling residential properties do not always work out for homeowners who have tenants presently residing at their properties. Realtors cannot offer much help. Reaching out to ordinary buyers is futile as no one wants to invest in properties only to deal with tenants and the potential damage that may have been caused in the occupied parts of the house. Dependable Homebuyers has the same modus operandi for houses with tenants as they have for other residential properties. Roberts and his team will view and inspect the property before making a purchase offer. This cash offer is usually made in writing and available for the seller in up to forty eight hours from the inspection. The company has a track record of fair evaluation. The offer is nonobligatory. Sellers do not pay any money to Roberts or his team at any stage. If sellers accept the offer, the company can expedite the whole process and complete the sale in a week. 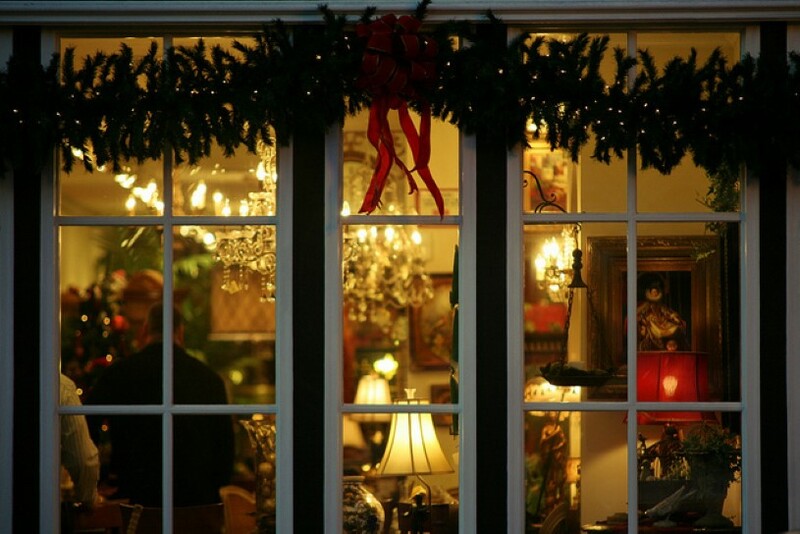 Most sales they have facilitated have been completed in less than seven business days. The proposition of Dependable Homebuyers is simple and straightforward for all owners of residential properties who want to sell. It is especially important for those who have tenants since getting rid of them and then planning a sale can take a long time. Properties with tenants often do not get sold through listing services. It is possible the listing will remain ineffective for months, at times for years. 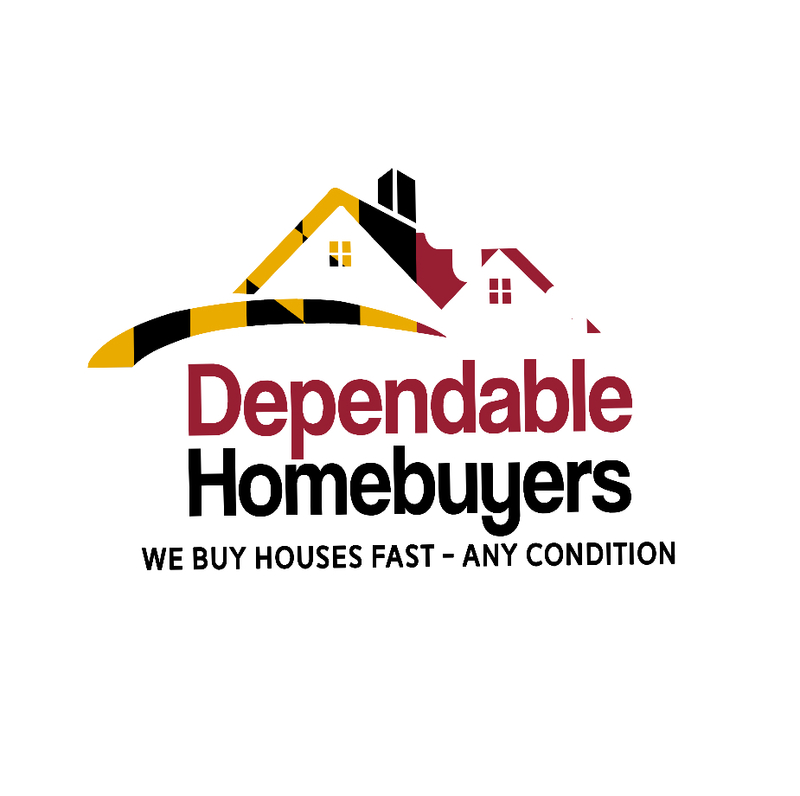 Dependable Homebuyers acquires residential properties in every condition, regardless of location. So if there are damages caused by tenants, the owners do not have to repair or restore the property. The house can be sold in an as-is condition. Property owners can save a fortune by selling to Dependable Homebuyers in any condition reiterated on this article https://www.pressadvantage.com/story/26803-property-owners-in-baltimore-can-sell-houses-in-any-condition-to-dependable-homebuyers. The company pays for the closing cost. There is no commission to pay as no realtor is involved. There are no staging, property inspection, repair, renovation, marketing and other sundry costs. This naturally maximizes the return on investment. The fair price coupled with the fact all the usual expenses are waived make for the best deal a property owner can get for a house that has tenants right now.